After researching three different professional sitting organizations, Paul and I finally decided to join NAPPS. I will admit, I wasn’t 100% convinced we needed to shell out the dough to become members. Now, I think of all of the information we would have benefited from had we joined before taking off on our house and pet sitting adventures. If you house and pet sit at all, I strongly suggest you join a professional organization. Membership will open up more doors for you. You will have access to relevant forms, networking, advertising, insurance, continued education and certification, trade shows…all stuff you will want to know about if you are serious about house and pet sitting. It may not be rocket science…but taking care of properties and pets is a HUGE responsibility. Are you a member of NAPPS or a similar organization? What have the benefits been for you? Do you feel that you have gotten your money’s worth? If you aren’t a member and have any questions, we would love to hear from you as well. It is true, what they say about Portland, Oregon. Foodgasmic. Most of the places pictured below are walking distance from the house. I have mentioned a few of our favorite eateries in recent posts, and have so many pics that I figured a gallery format was in order….just click on any picture that you would like to enlarge, and click the arrow to the right to see more. 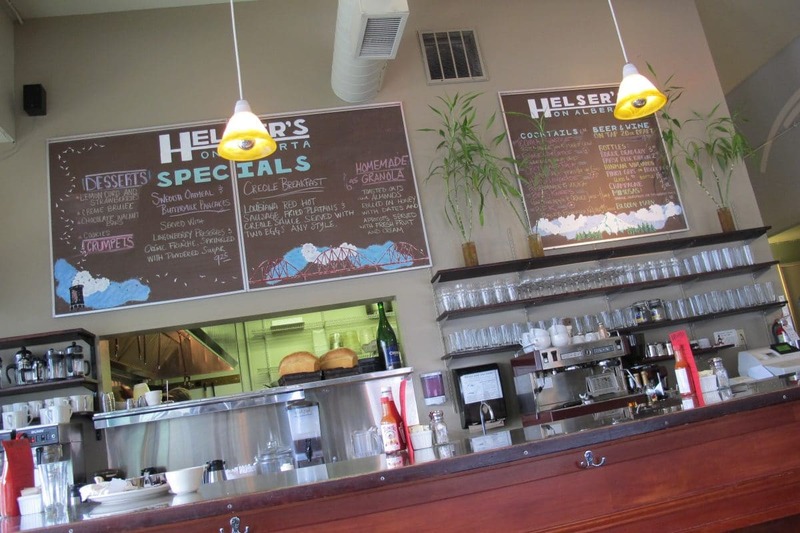 If you are familiar with Portland’s food scene, please let us know your favorites as well. Cheers!